It’s no exaggeration to call American crime drama Murder, She Wrote iconic. Leading lady Jessica Fletcher, a mystery writer and civilian detective played by Angela Lansbury, is famed for her bold wardrobe of statement skirt suits and shoulder pads – not to mention the fact that the actress holds the record for most Golden Globe Best Actress wins in a TV drama series. The suspense-filled “whodunit” plot-lines helped the show garner 26 million views per week in its prime, but once hooked by the stories, the elaborate sets helped its viewers sink further yet into its mysterious and exceptionally stylish world of death and deceit. And thanks to Instagram feed @interiorsofmurdershewrote – discovered thanks to a recommendation via Buffalo Zine’s own exceptional account – we can now indulge in the flawless deco-curation of our favourite murder scenes. Every feature and object feels considered – from the ornate potted plants and flower arrangements to the geometric paintings to the glitzy candle holders – making this classic crime drama an unlikely source of styling inspo. 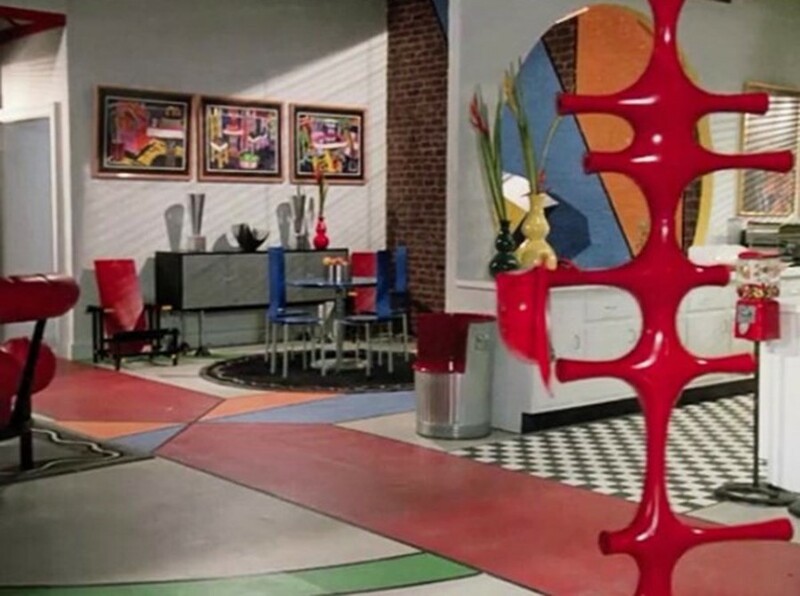 “We love how extensively the sets are decorated and the use of some amazing designer pieces of the era,” Pattie says. And there’s good news: after a year’s hiatus, the account is now back up and posting again. Prepare to lavish artificial flower arrangements, wicker armchairs and marble and glass concoctions upon your own home.